2017 CMA Music Festival Ticket Sweepstakes from Sounds Like Nashville! 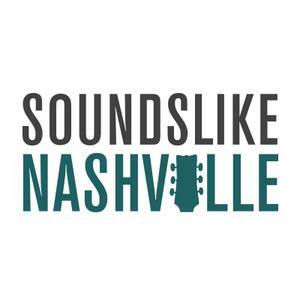 Enter to win a pair of 4-Day CMA Music Festival passes from soundslikenashville.com! This contest is for tickets only...no lodging or airfare included.